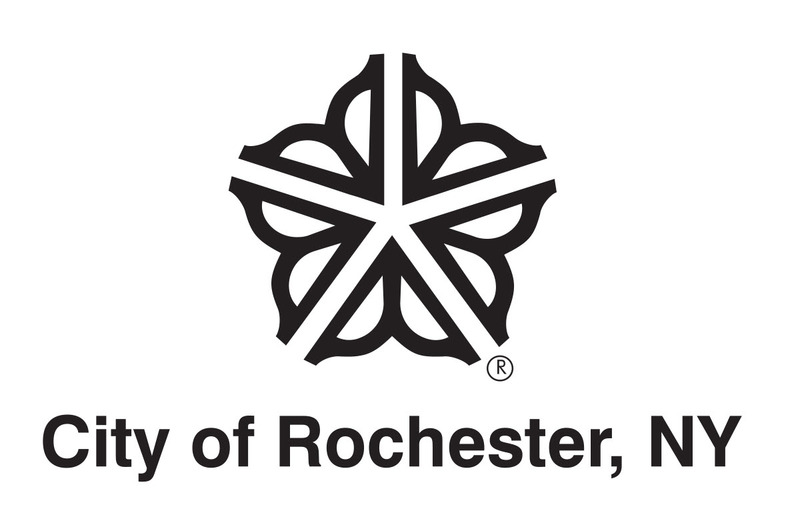 Thank you for your willingness to volunteer for the Rochester Public Library through the Friends & Foundation! Each year, the Friends & Foundation receives and processes tens of thousands of donated books to benefit the Central Library of Rochester & Monroe County. Volunteers help with all parts of the book sales process, assist in the Dorris Carlson Reading Garden, and help with numerous special events in and out of the library. We are currently recruiting for three volunteer job positions. Please read through the descriptions here and see what interests you and what matches your skills and qualifications. If you see a position that you are interested in, please complete an online Volunteer Application Form. Please note, all prospective volunteers are required to attend a one-hour Volunteer Introductory Session, pass a local background check, and commit to a minimum six months of volunteer service. After you have applied, you will be contacted with information regarding the next Volunteer Introductory Session.